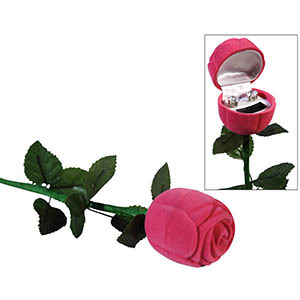 Genuine Cubic Zirconia earrings in a beautiful and unique packaging as a rose box - priced to move as low as $4.99 ea! Comes in red or pink. It's a $79.95 retail product! 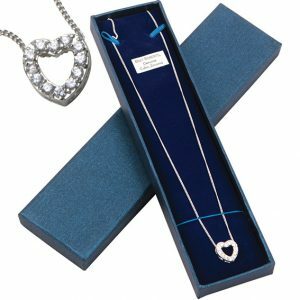 A beautiful, nicely crafted CZ Necklace that your customer will be happy to give as a gift.